According to Reuters, congressional negotiators have come up with a plan to avoid another government shutdown this month but it seems unlikely Trump will support the move. The newly-negotiated deal does not grant border wall funding, but instead funds a “fence” for a fraction of the $6 billion or so originally requested by the President. Democratic and Republication negotiators reached the deal late on Monday on these new provisions which also promised expanded funding for the Department of Homeland Security until September 2019. The deal, however, will likely not stand with major Trump supporters like Sean Hannity saying the deal is a “garbage compromise” and urging the President to decline it. Other vocal supporters of his have also urged the President to reject the deal. If a deal is not reached, the government will partially shut down yet again on Friday without funding for about a quarter of the government. The deal has the backing of U.S. House Speaker Nancy Pelosi and other Democrats in the House, but so far the President has not decided to commit to it yet and, as of now, seems unlikely to. The final agreement for this newly-negotiated deal is expected to be finalized by Wednesday after which it will be voted on. President’s border wall promise has been the hallmark of his campaign since he ran in 2016. Since then, the political situation has remained tense with neither side of the aisle budging or making amends of any kind. 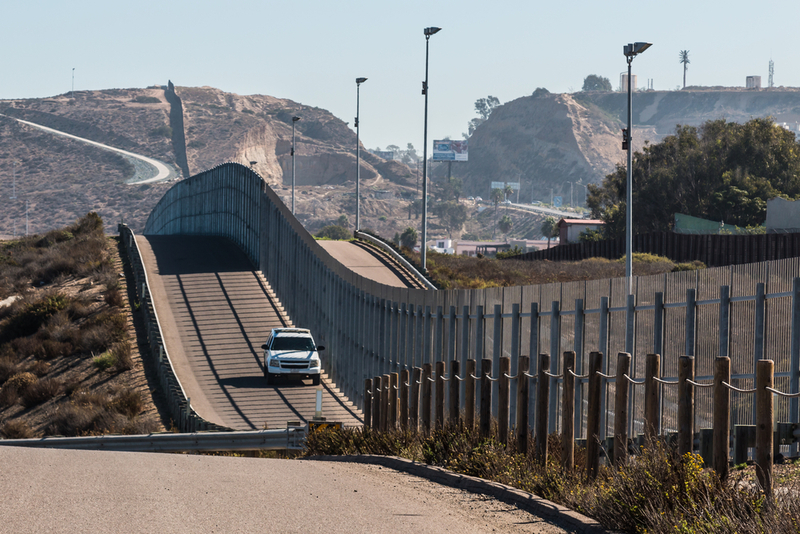 President Trump is keen on keeping his promise fully with a complete border wall, or else he risks significant political fallout for the 2020 presidential election. The newly-negotiated deal announced today includes $1.37 billion for border fencing made from “steel bollard.” The design will be current, as used currently on the border, and will cover 55 miles. It will also fund immigrant detention beds. If President Trump is not able to secure his border wall, he has said that it is possible he will use his “national emergency” powers to build it. “Just so you know – we’re building the wall anyway,” Trump told a roaring crowd at El Paso, Texas. The wall, he says, is non-negotiable which casts doubts on this new deal being signed by him. If the government were the shutdown again this Friday, some federal sectors would again have to suspend their activities. These would include the maintenance of national parks and economic data publishing. However, no Republicans have remarked on the new deal positively to the press, with only Democratic lawmakers praising the new compromise as a potential solution to the gridlock currently taking place in Congress. Given the bolster and resolve of Trump and his supporters, it seems unlikely that the deal will pass but it may serve as the possible springboard to a future compromise.